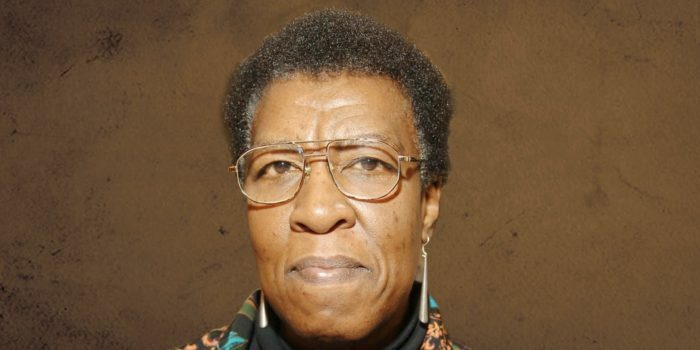 The pioneers of dystopian literature – Octavia E. Butler. 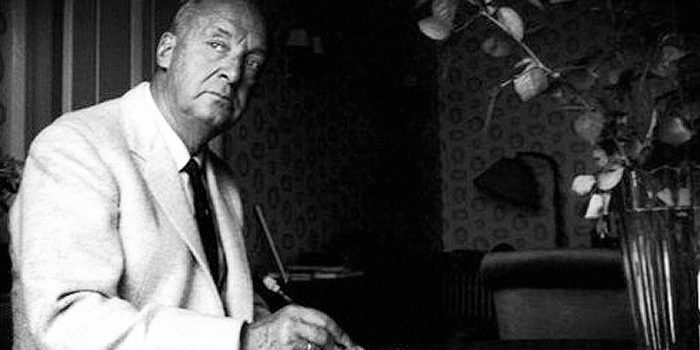 The pioneers of dystopian literature – Vladimir Nabokov. 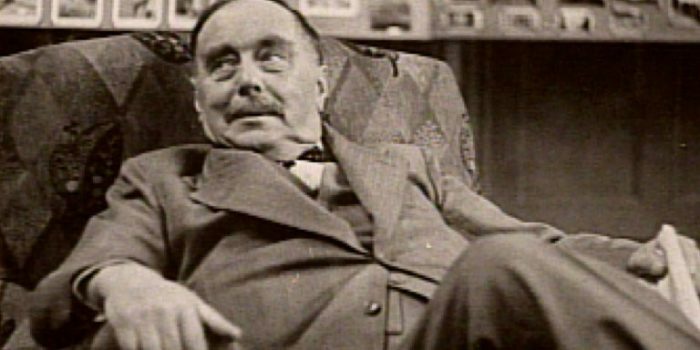 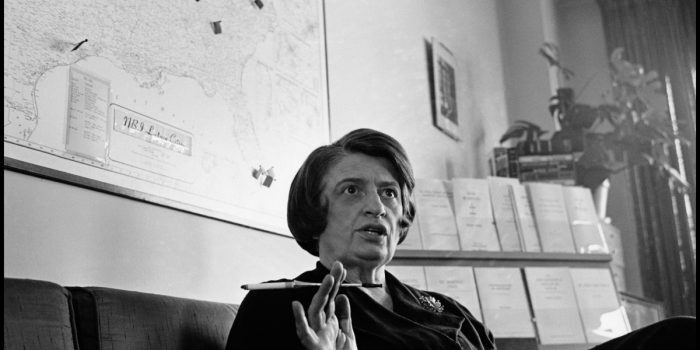 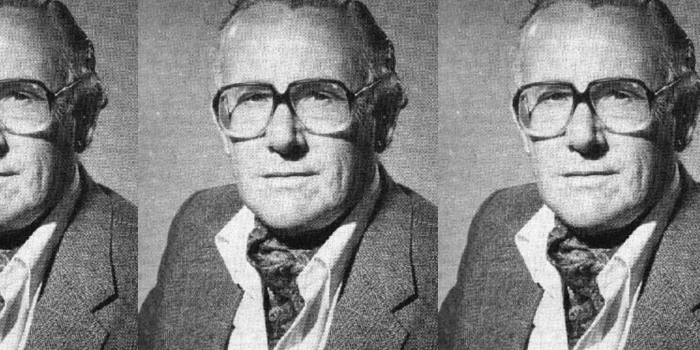 The pioneers of dystopian literature – John Christopher. 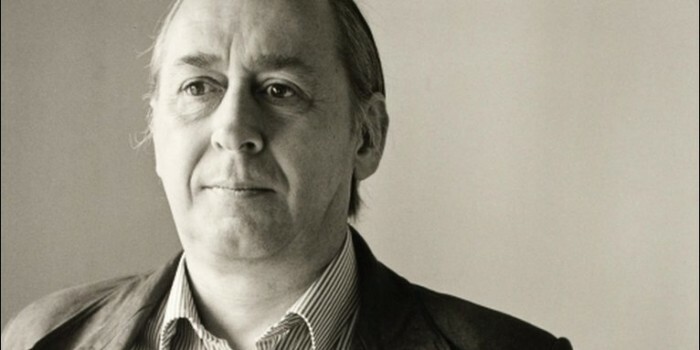 The pioneers of dystopian literature – J. G Ballard. 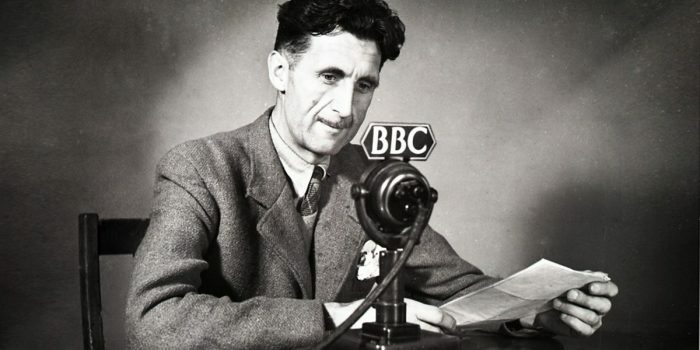 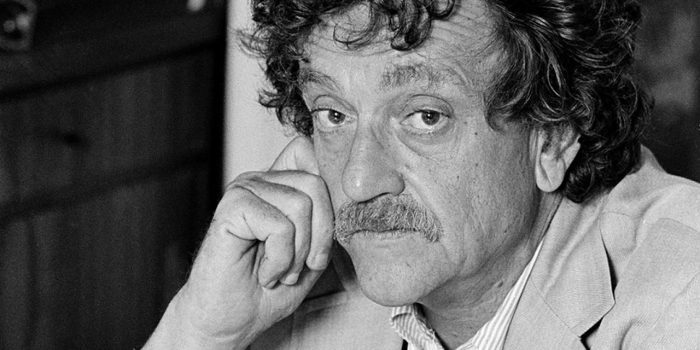 The pioneers of dystopian literature – George Orwell. 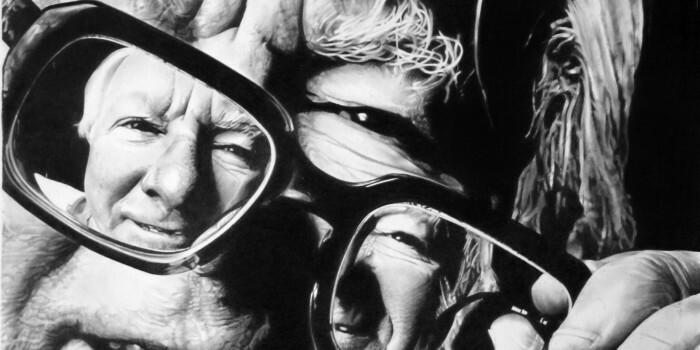 The pioneers of dystopian literature – Ray Bradbury. 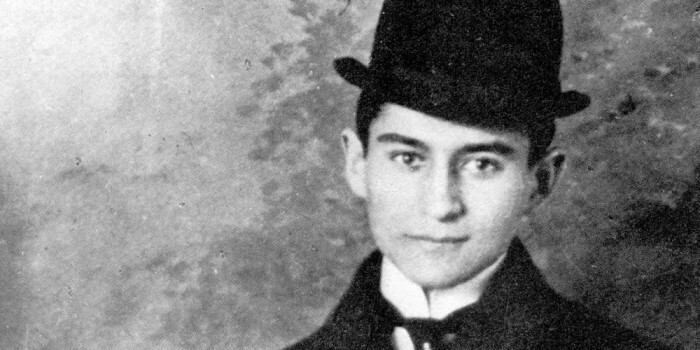 The pioneers of dystopian literature – Franz Kafka.